It was another great weekend of discussion and friendship. 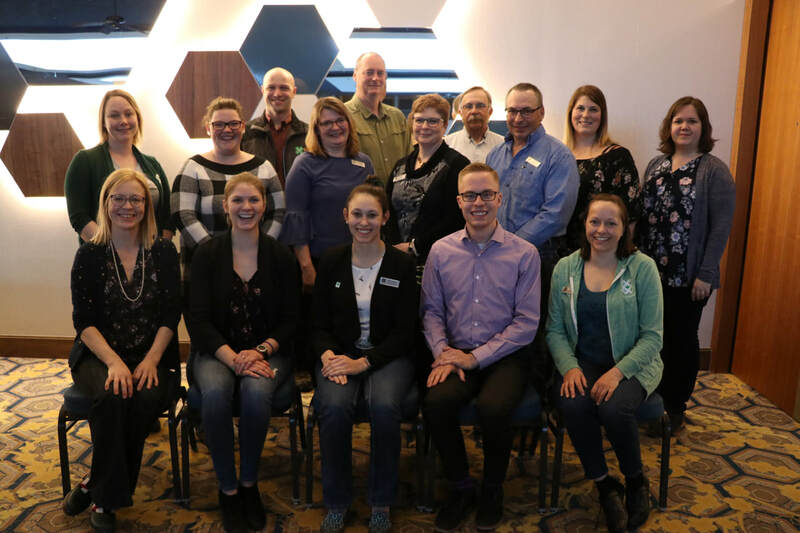 The 2019 Annual General Meeting was held the weekend of March 23-24 at the Saskatoon Inn. 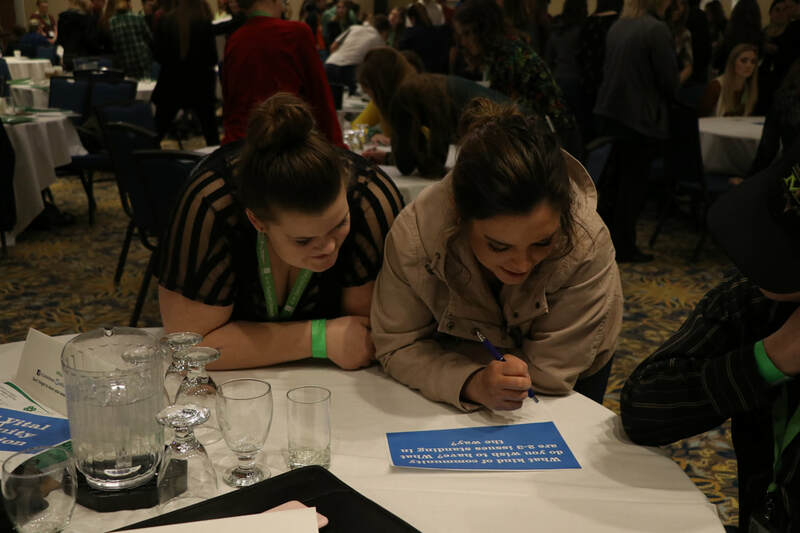 During the weekend, member and leader voting delegates were asked to vote on a number of decisions. The theme of this year's meeting “For My Club, My Community and My Country”, under the communications and community engagement development pillar. 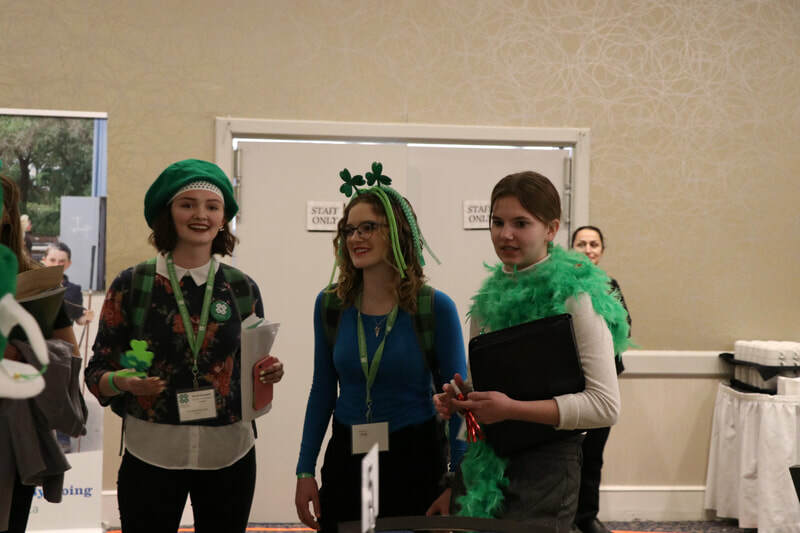 There were 177 attendees, including a record-setting 109 youth delegates. After welcome and introductions, the first item of business was voting for the 18-year-olf delegates to the board of directors. 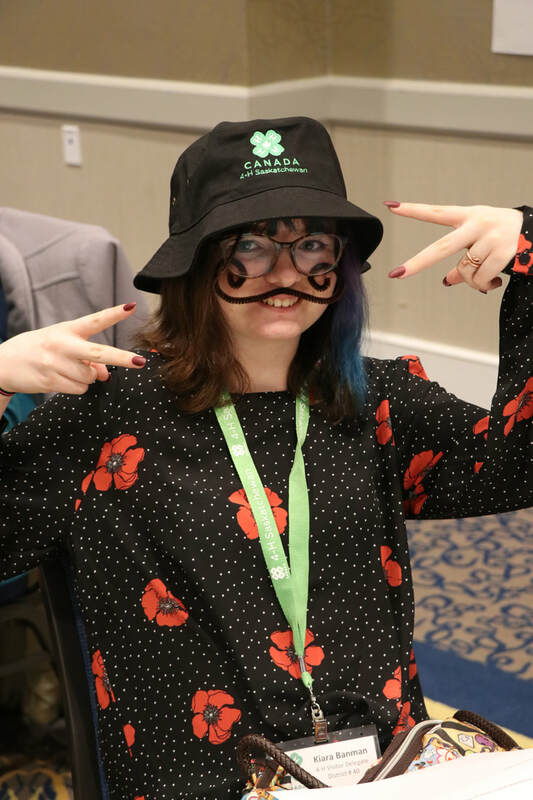 There was one two-year term available and Kati Culbertson was elected by the membership. 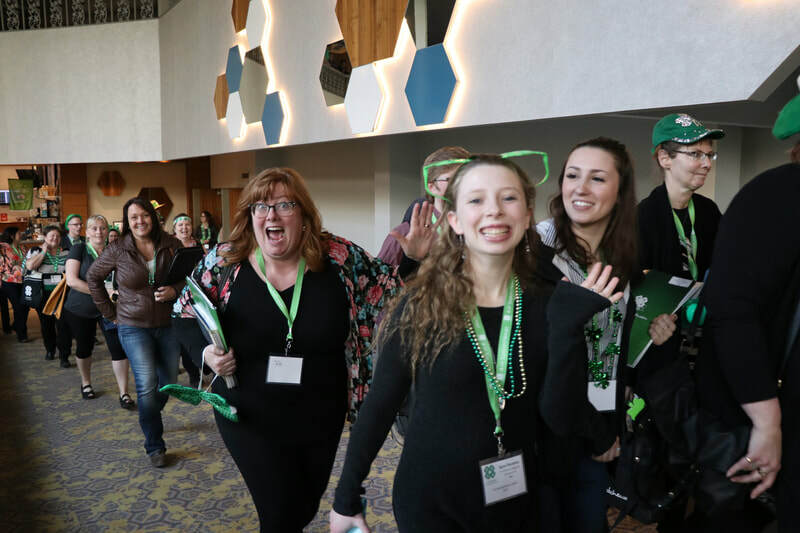 Following the election, the delegates dispersed into their regional meetings, where reports were given, regional and provincial event hosts were chosen and elections for the 4-H Saskatchewan Board of Directors, Advisory Council and Ambassadors were held. 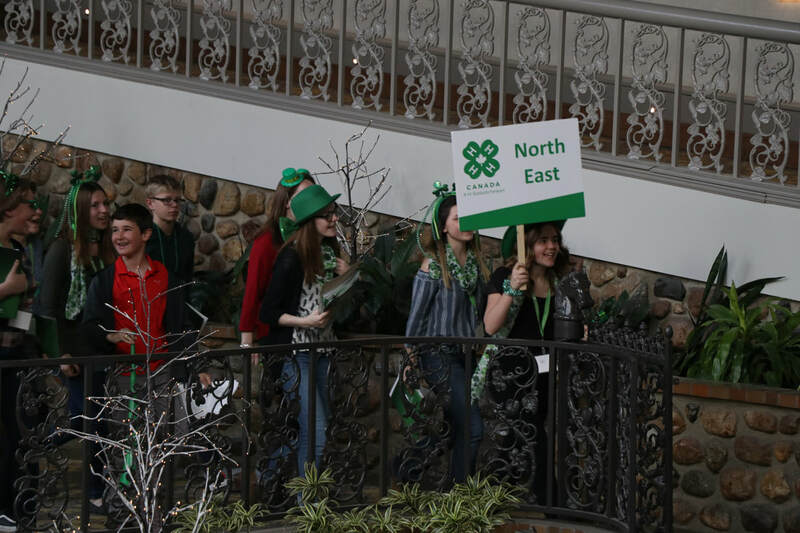 The delegates participated in a lively Parade of Regions, before joining together for lunch. 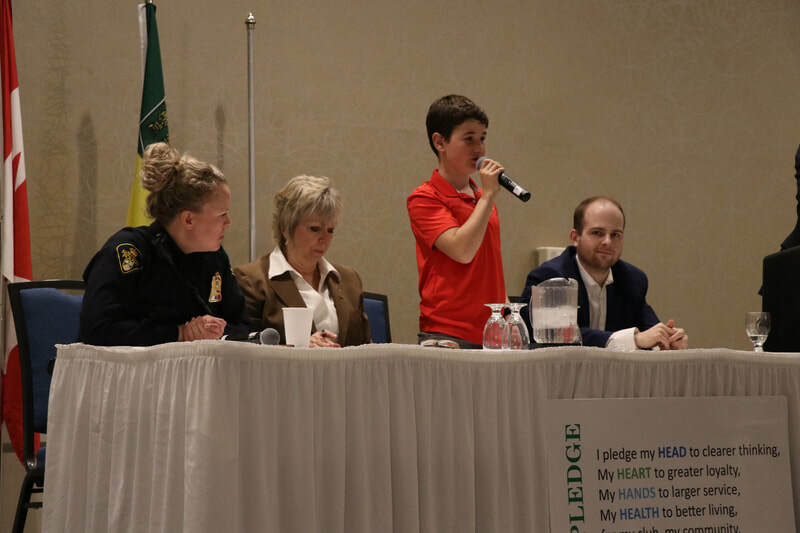 They then enjoyed a Community Service Panel, with four guests who are involved in their communities – Cst. 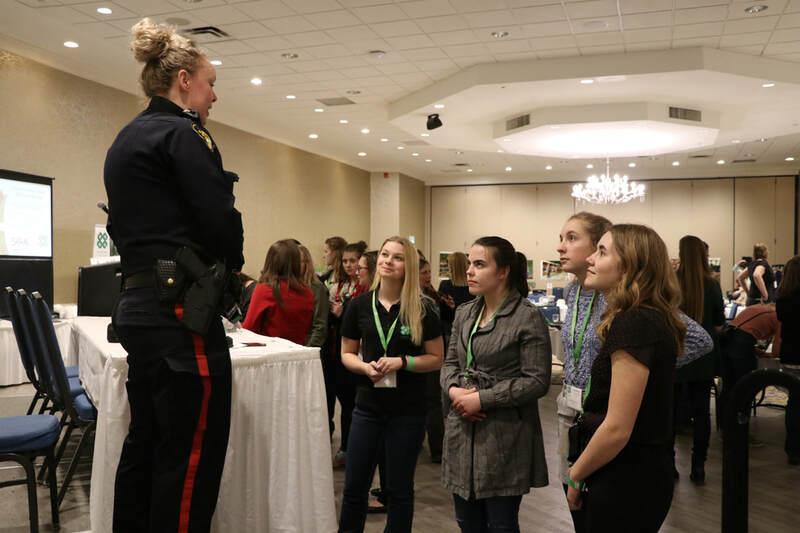 Tamara Paulsen of the Saskatoon Police Service, Judy Harwood from SARM and the R.M. 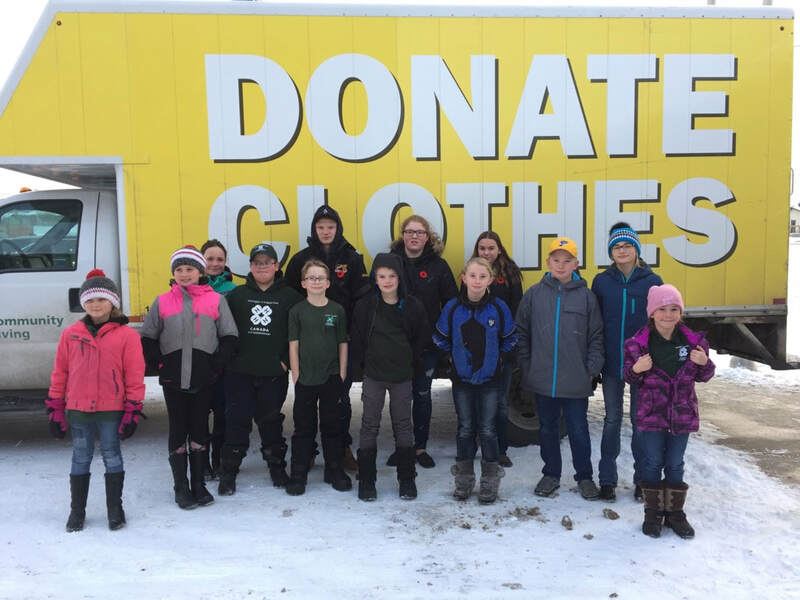 of Corman Park, Brady Figley from the Kinsmen Club of Saskatoon and Eli Kearley, who is an 11-year-old philanthropist. 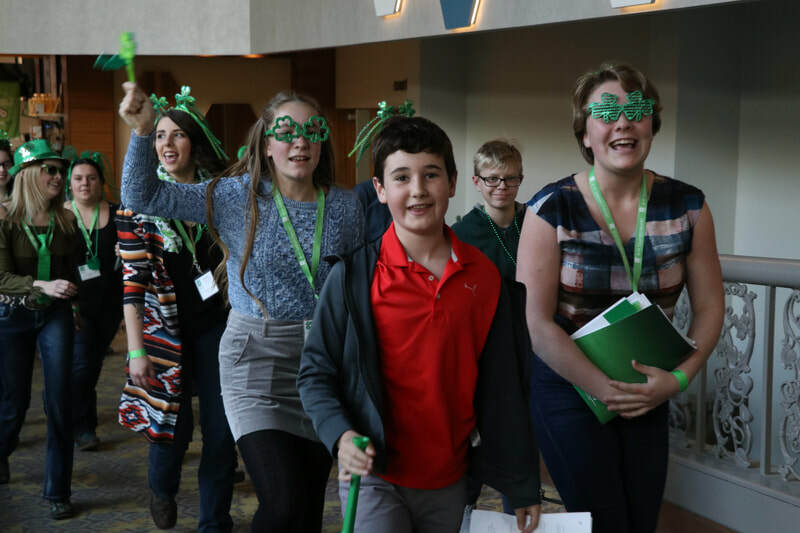 At the end of the panel, there was time for the 4-H members to ask their own questions. 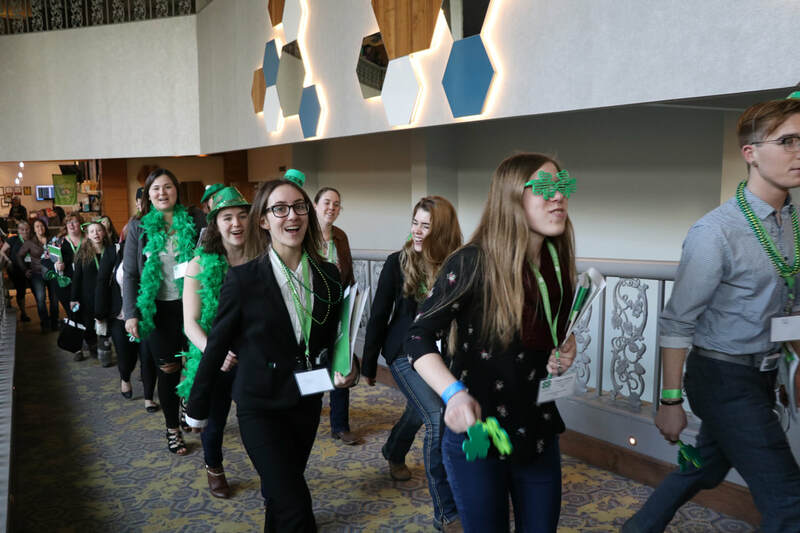 There was then a short break before going back into the business meetings, where two resolutions were discussed and voted on, before recessing for the day. 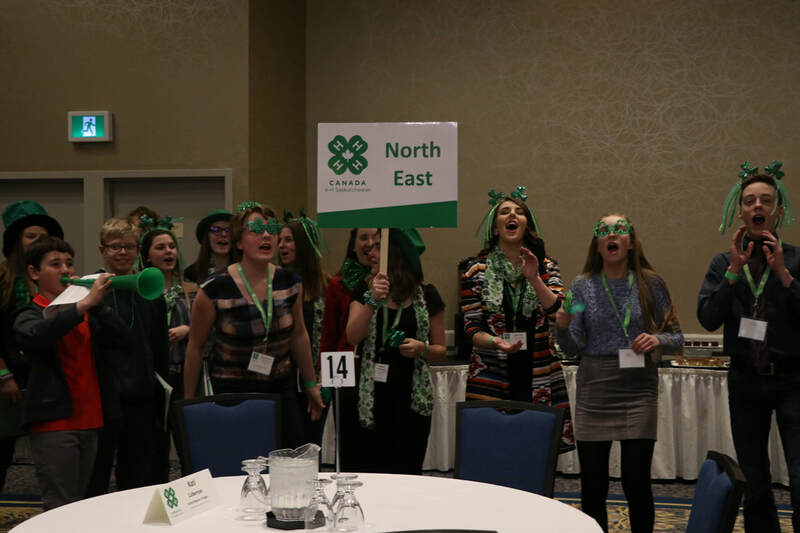 The first resolution discussed was changing the age categories for 4-H members. 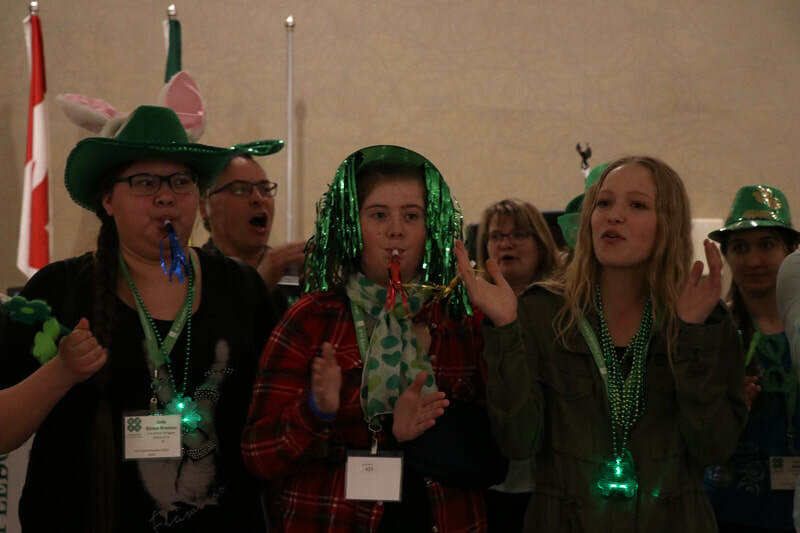 The annual Recognition Banquet was held on Saturday evening, where 4-H Saskatchewan’s sponsors and donors were honoured for their contributions to 4-H. Special guest, the Honourable David Marit, Minister of Agriculture brought greetings on behalf of the Government of Saskatchewan. 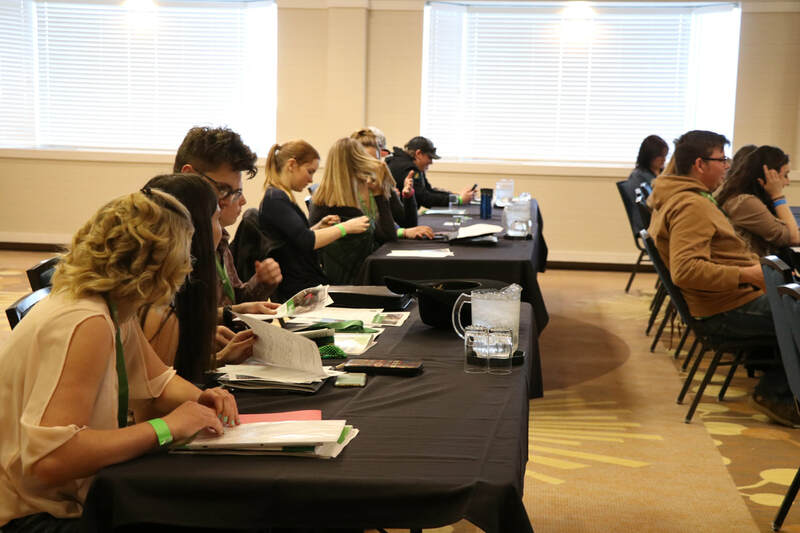 Provincial first place public speakers, Morgan Heidecker and Hunter Reid presented their speeches. 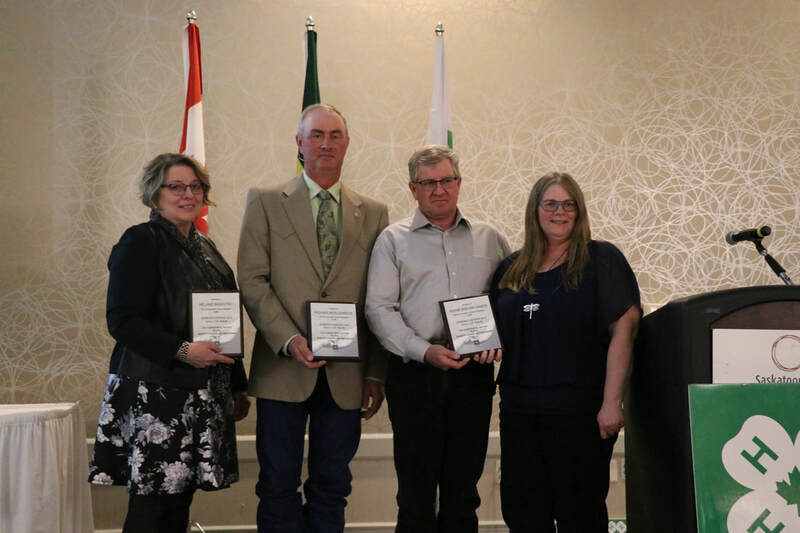 Two individuals and one couple, Wayne and Kim Jansen, Melanie Bashutski and Richard Moellenbeck, were inducted into the Hall of Fame. 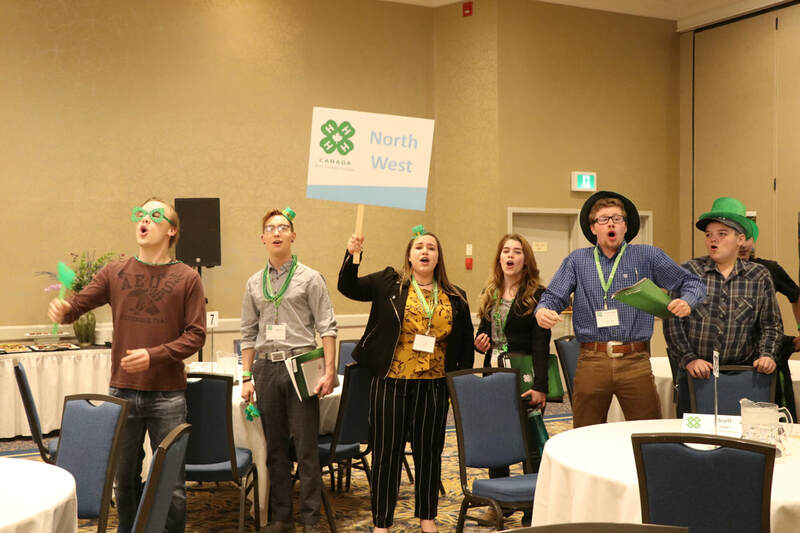 All four of them have been heavily involved in the 4-H program, dedicated their time and commitment to helping develop the youth in the province. All four shared a few words with those gathered, showcasing their 4-H spirit and continuing to inspire youth. 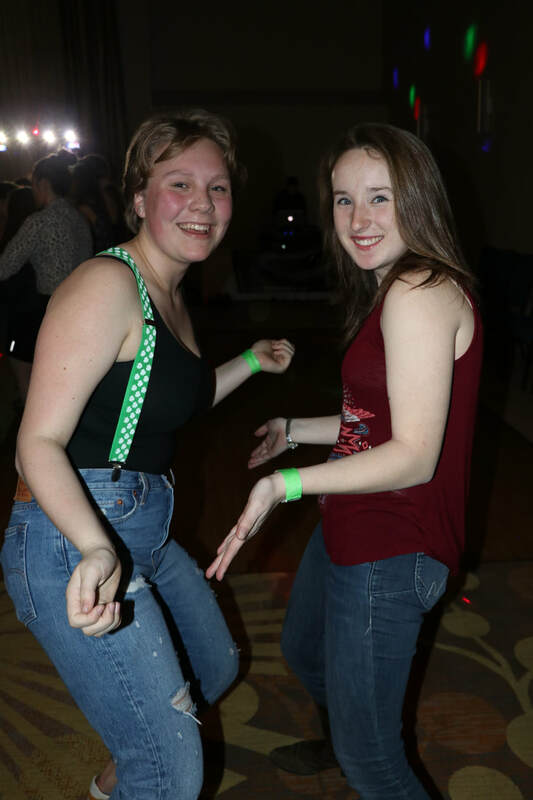 Following the banquet, the members headed to their 4-H dance – supervised by North East Regional 4-H Specialist Shelby Longworth. 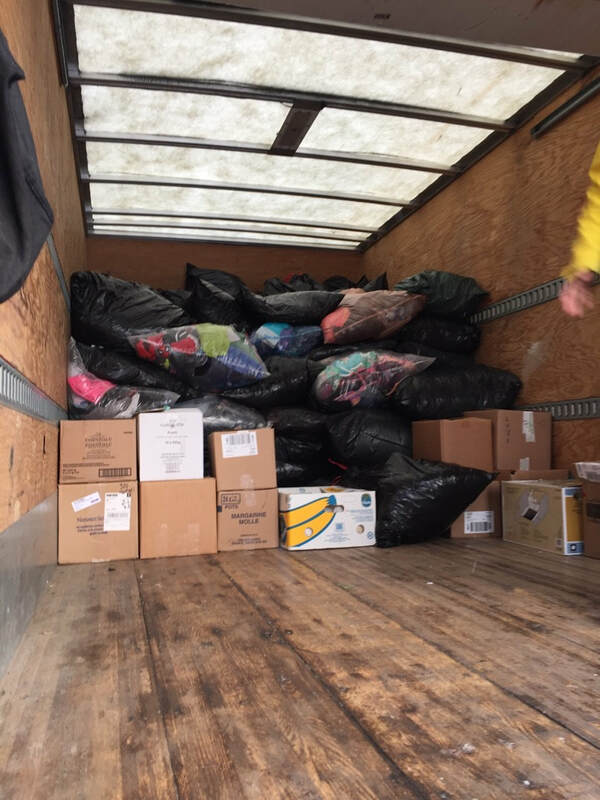 They brought donations for the Ronald McDonald House in Saskatoon. 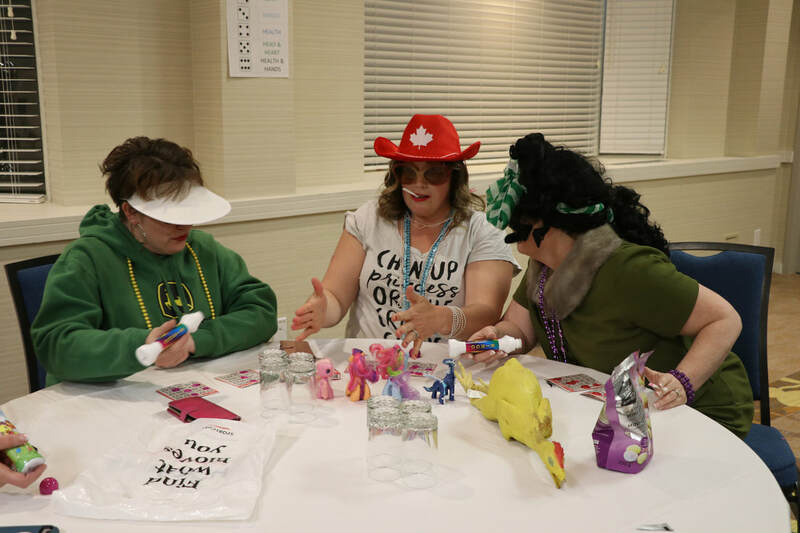 The leaders joined North West Regional 4-H Specialist Kalynne Martin for bingo and other games, with more than $500 raised during the bingo going to STARS Air Ambulance. Although it was a late night on Saturday, everyone was up early and ready for breakfast at 8 a.m. on Sunday. 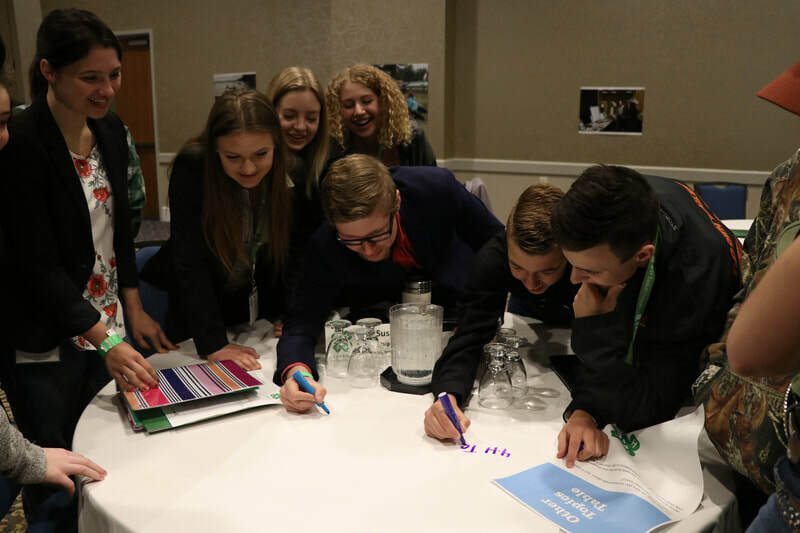 Before going into business meetings, the members and leaders participated in the Focus on 4-H Forum. 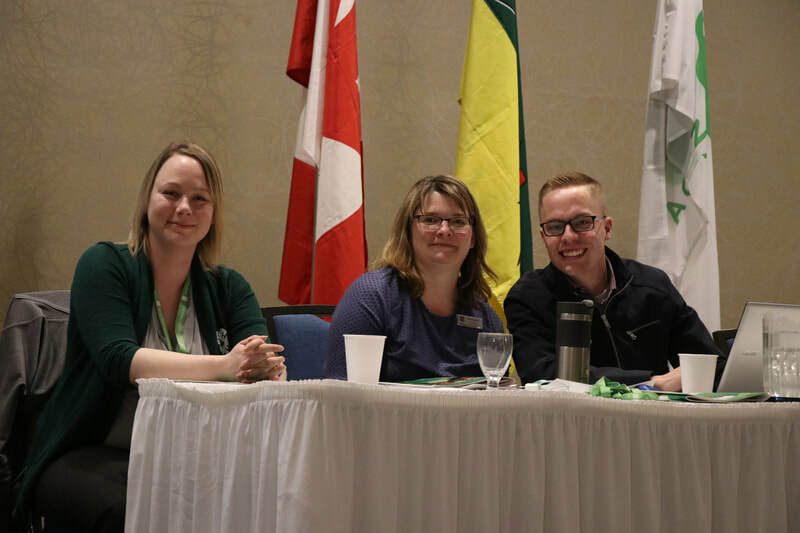 This was an open discussion on topics, such as Communication of 4-H Programs, Selections Processes, 4-H Branding and the South Saskatchewan Community Foundation Vital Community Conversations. 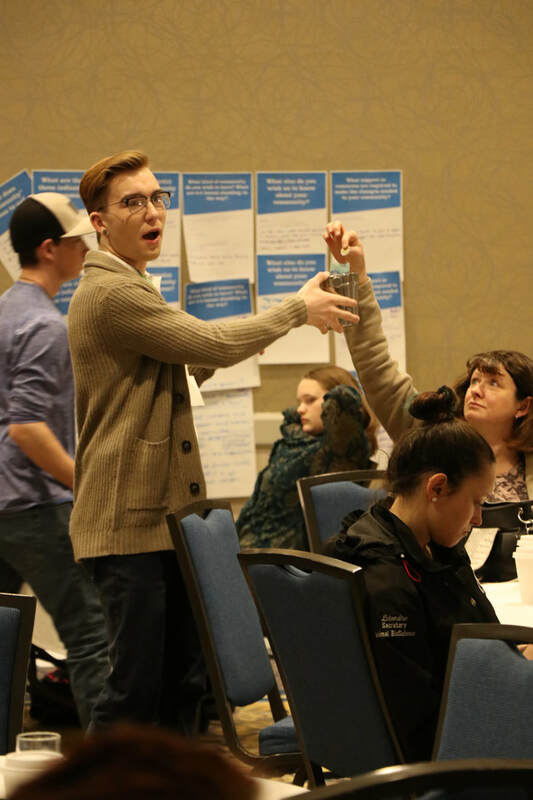 There were many lively discussions and great suggestions were brought forward! The notes from the discussions were captured for the Board of Directors and staff to use for future meetings. 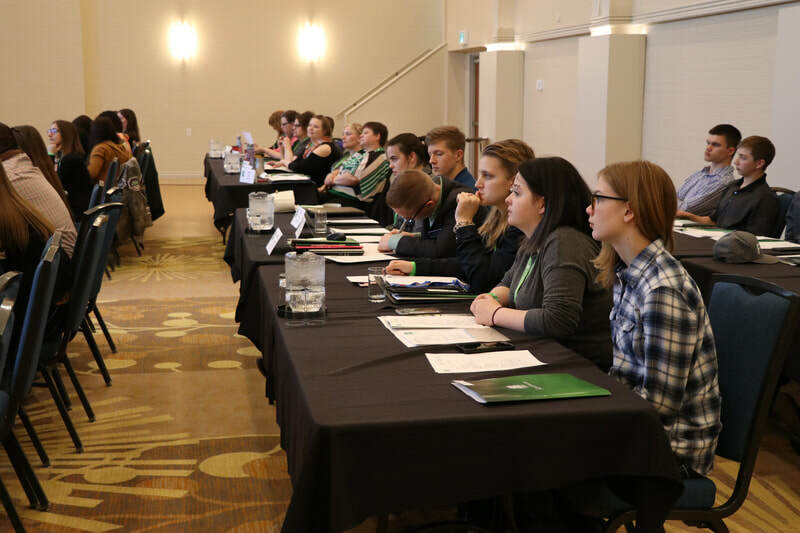 After the auditor’s report, two resolutions were voted on by the delegation. 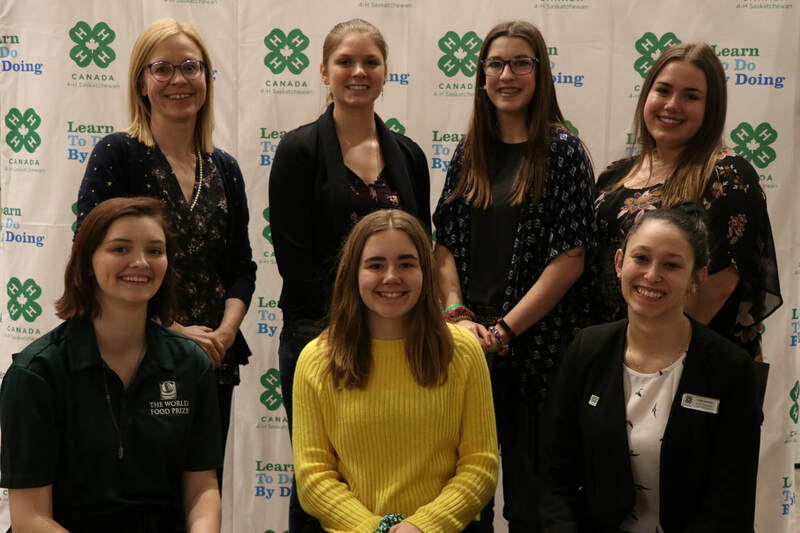 The program came to a close with a recognition program for members and leaders reaching special milestones in their 4-H careers, and thanking outgoing Board and Advisory Council members for their service. After a final loonie draw and four special announcements, the business meeting was adjourned and everyone was free to go home. 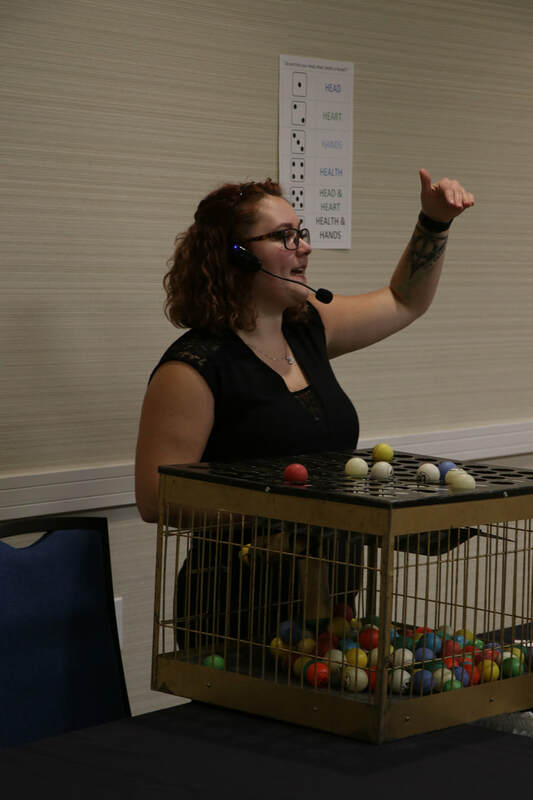 Overall, it was a very successful weekend and AGM! 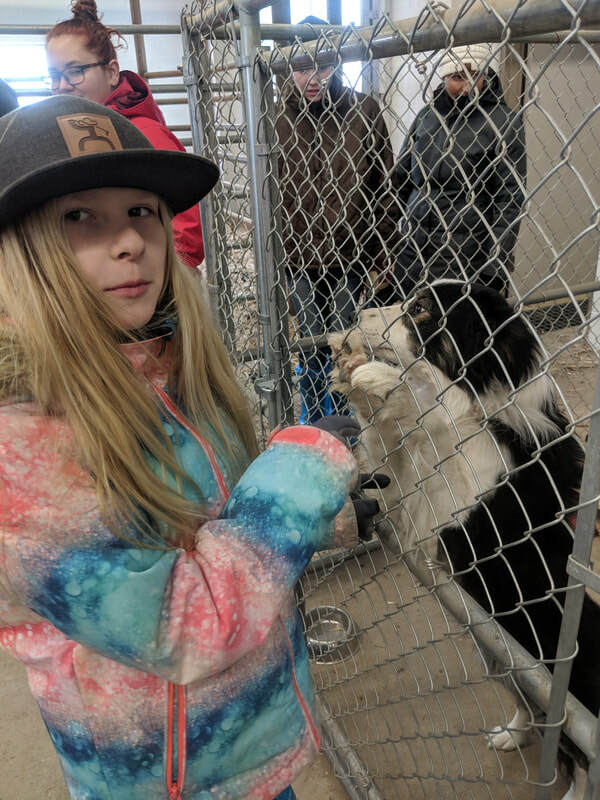 Melanie Bashutski of Kelliher, SK. Wayne & Kim Jansen of Beechy, SK. Richard Moellenbeck of Englefeld, SK. 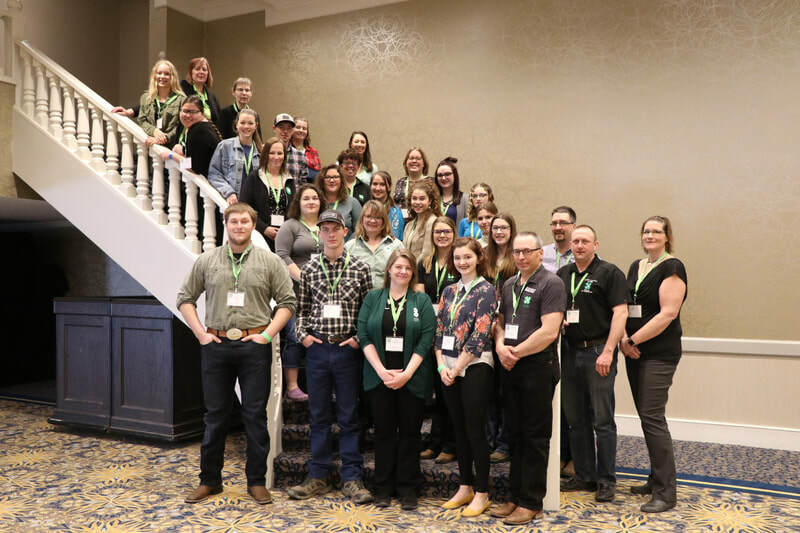 ​The 2019 4-H Beef Symposium was held on February 23 in Saskatoon. 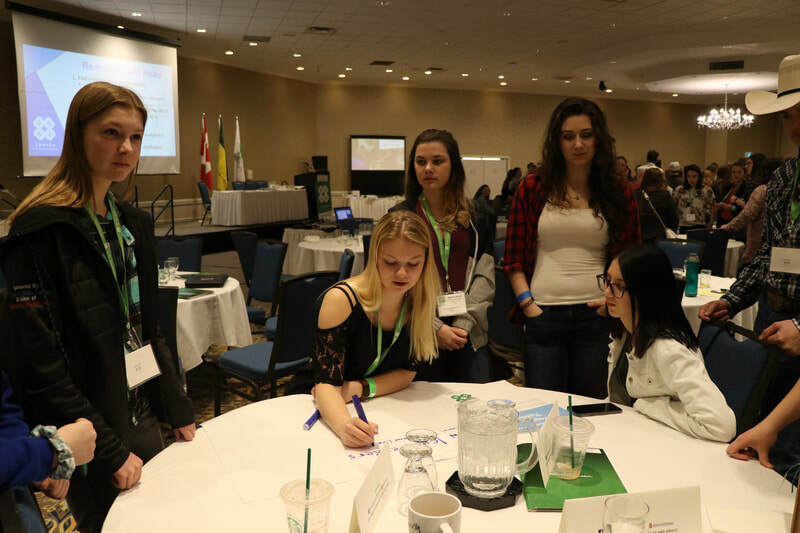 The day started with greeting from Cera Youngson, executive director of 4-H Saskatchewan. She also introduced the Saskatchewan Cattlemen’s Association’s What’s Your Beef Trivia Contest for all 4-H members. 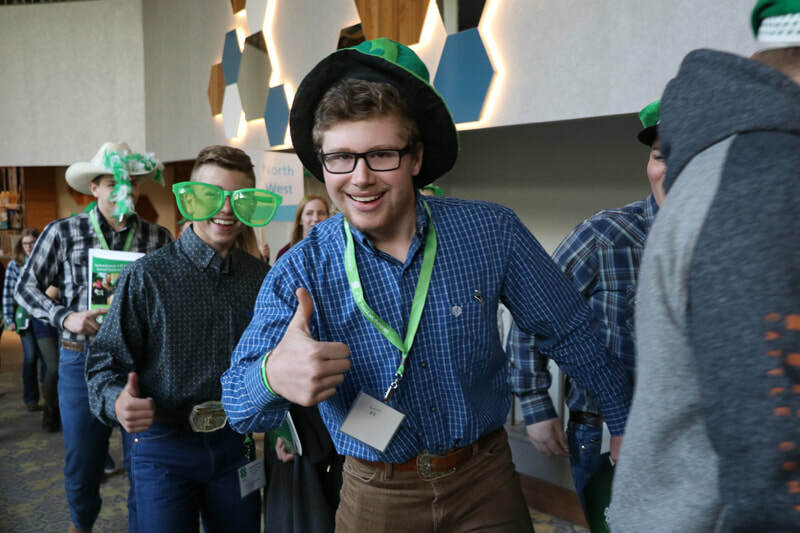 This contest is for all 4-H members, no matter what project they are in. 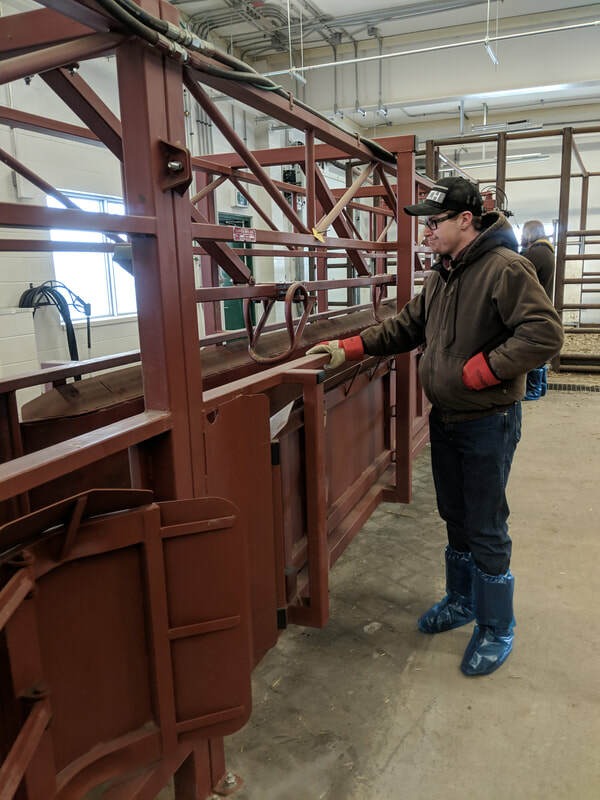 More details are available on the 4-H website. 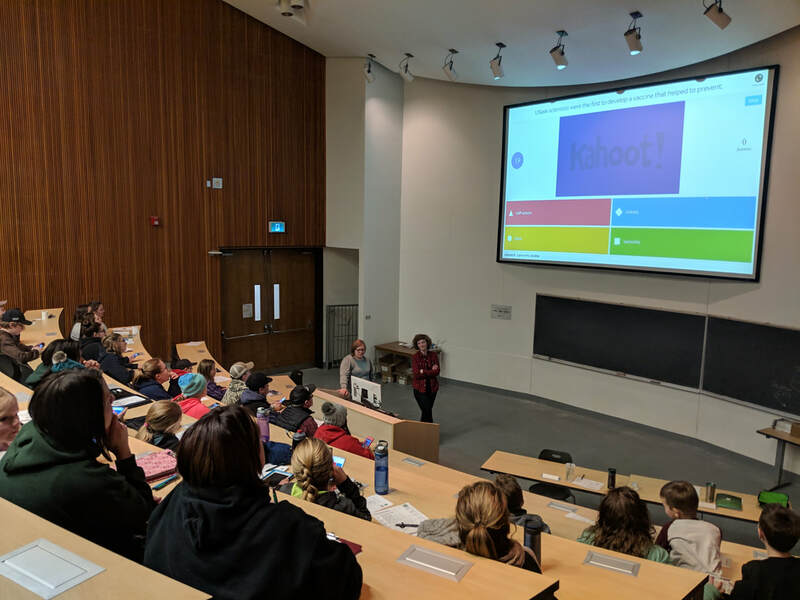 After greeting and a quick icebreaker game, there were two presentations by students at the University of Saskatchewan’s Western College of Veterinary Medicine. 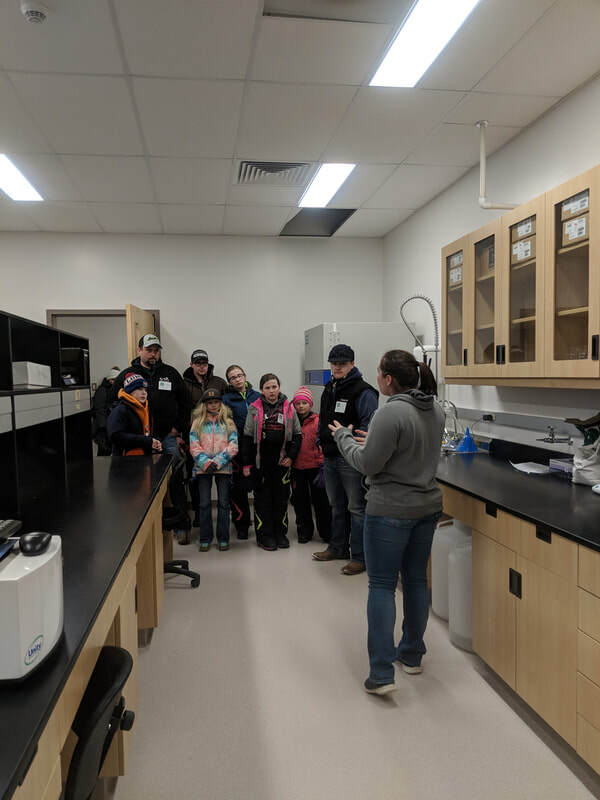 Vanessa Cowan, a PHD student, spoke first about the dangers of ergot in feed for cattle. 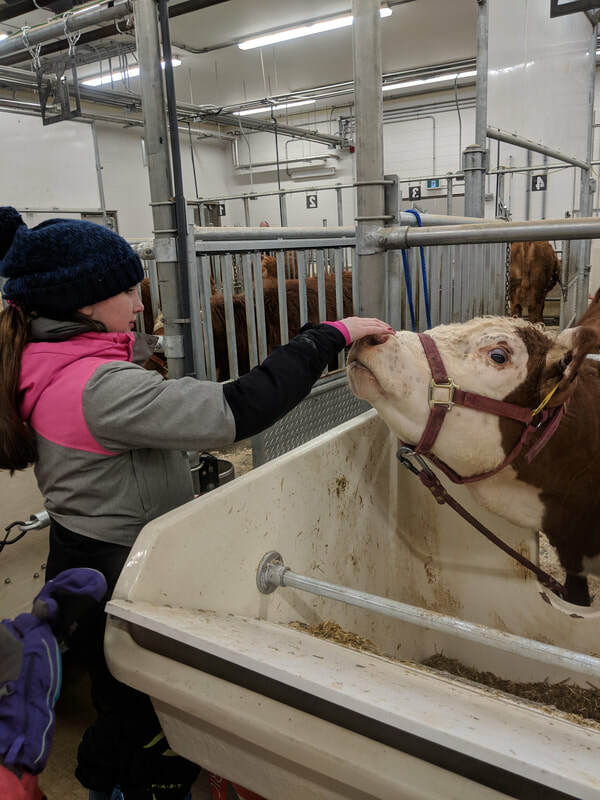 She was followed by Kendra Elliot, a Veterinary Medicine student and former 4-H member, who spoke about the importance of vaccination. 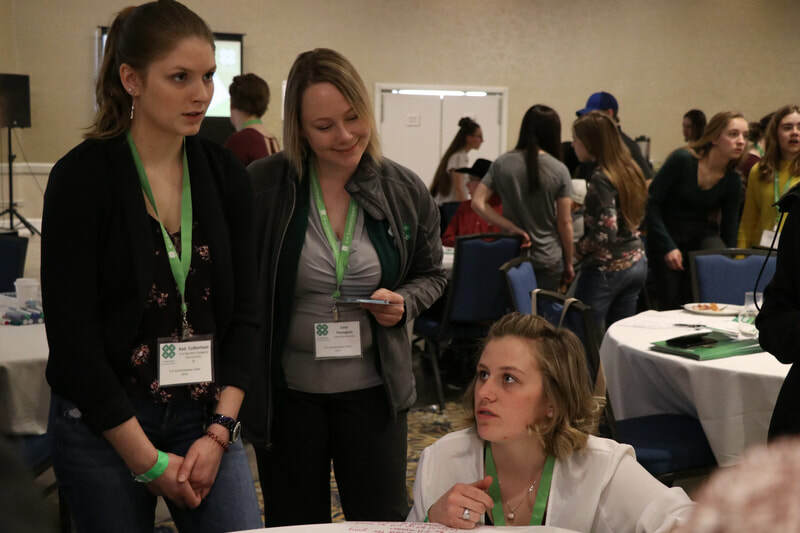 Once the presentations were finished, Kendra played a couple rounds of bovine trivia with the 4-H members before a break for lunch. After lunch, the 4-H members bundled up and headed out to the Livestock Forage Centre of Excellence to tour the facility and learn about the research happening by students. 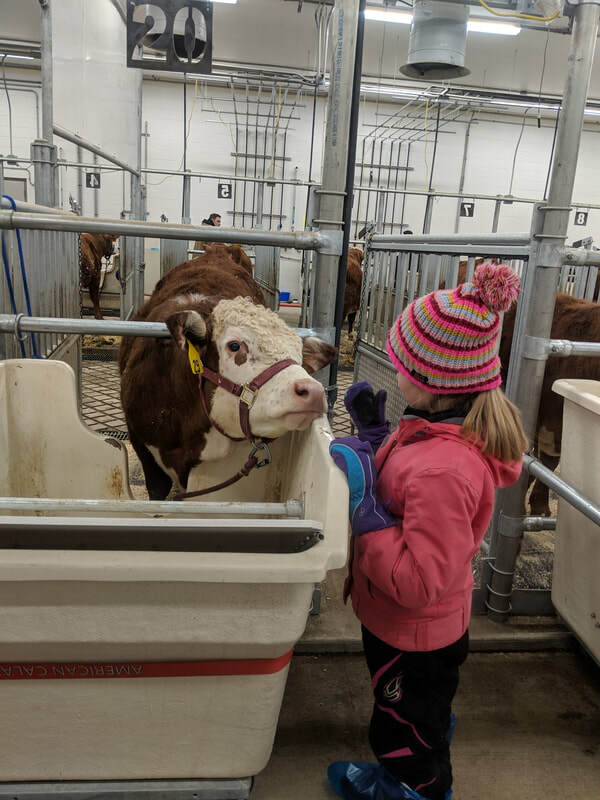 The 4-H members were all thrilled to see the livestock there and had the chance to touch some of the cattle. 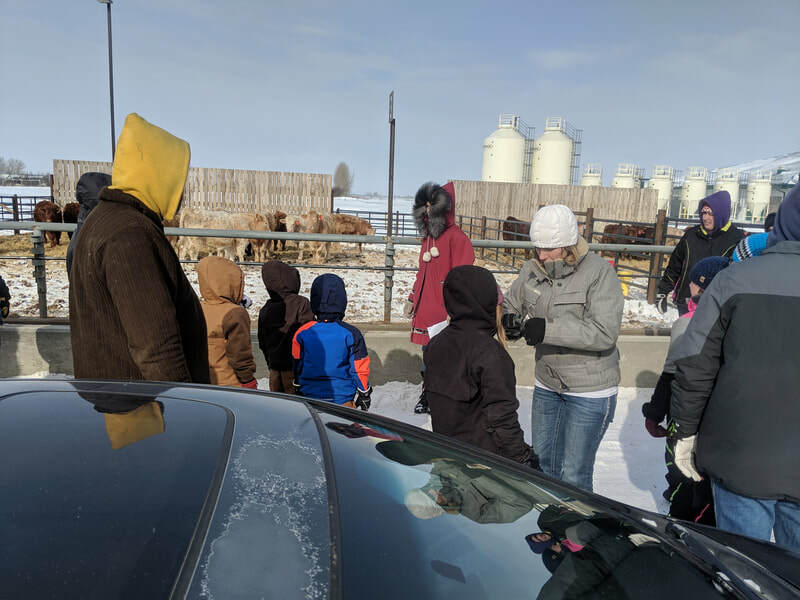 After the tour ended and a group photo was taken, the 4-H members piled back into the vehicles to go back to the U of S, where they had a snack and filled out their evaluation forms. 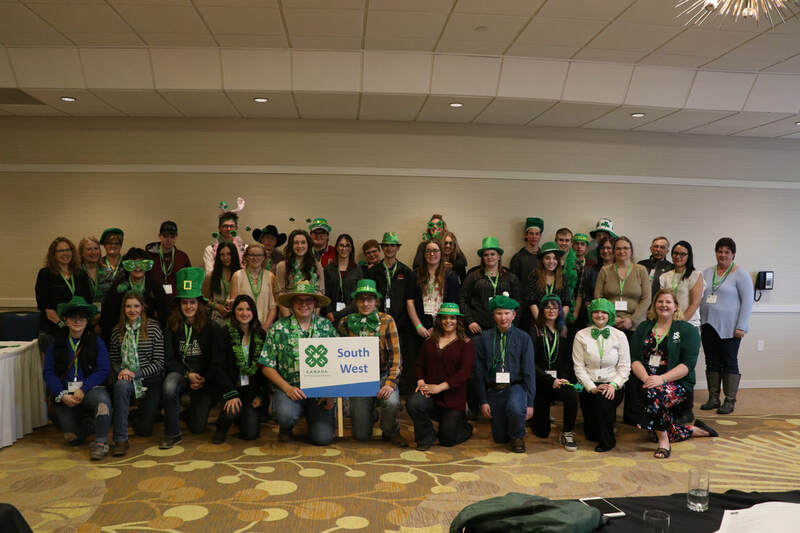 4-H Saskatchewan would like to thank the Saskatchewan Cattlemen’s Association for being a title sponsor for this event. 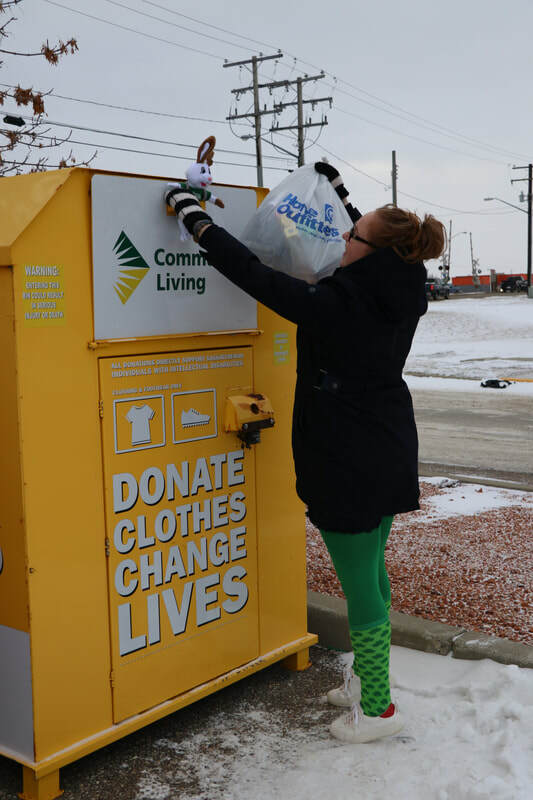 This event would not be possible without their generous support. 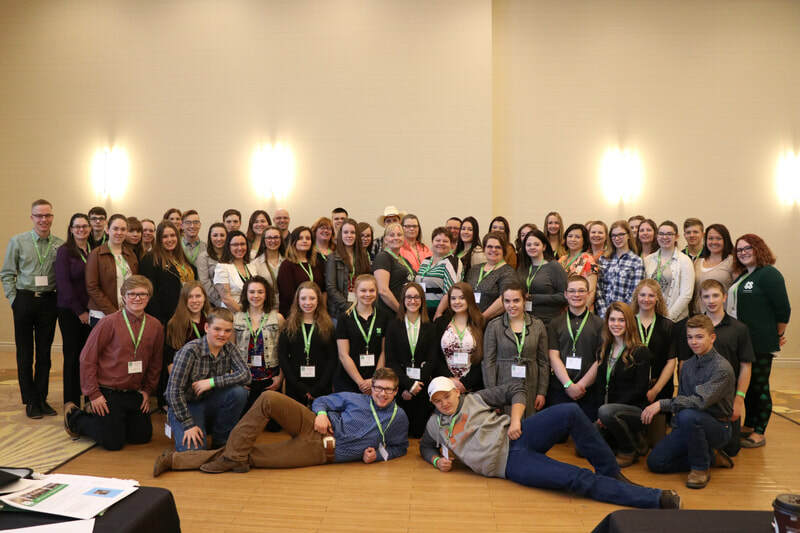 Tisdale, Sask.- It was an amazing weekend of curling, with 4-H teams from across the province coming to compete for the title of champion. 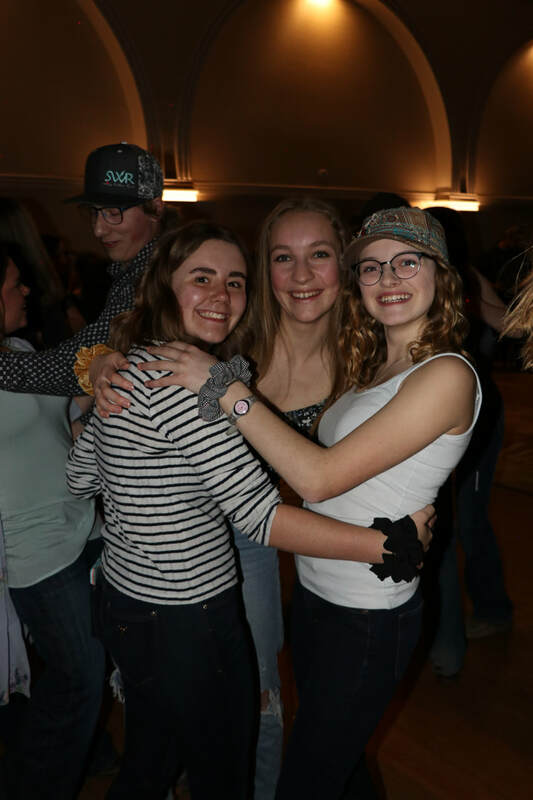 Provincial 4-H Curling was held in Tisdale on February 15-17, hosted by clubs of District #26 Council, including Tisdale 4-H Beef Club, South Star 4-H Club and Arborfield 4-H Multiple Club. 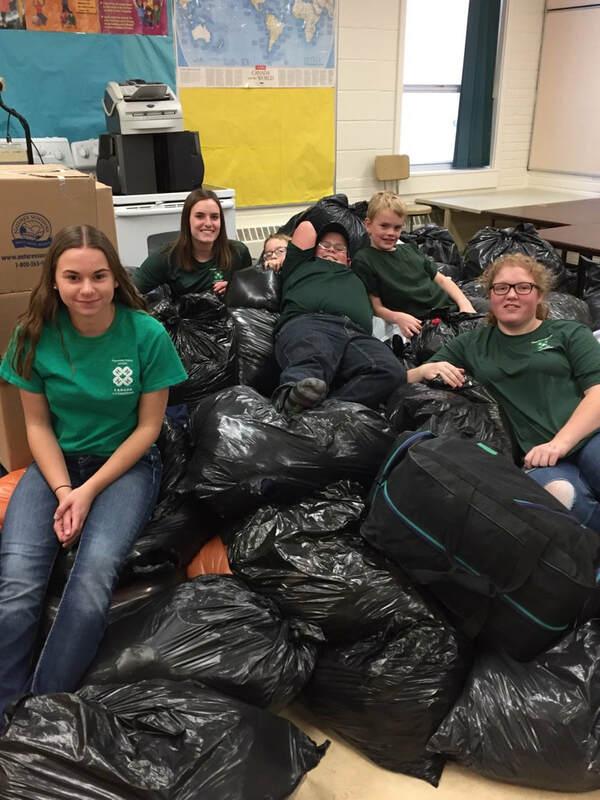 4-H curling is a great opportunity for 4-H members to get out, be active and have fun. 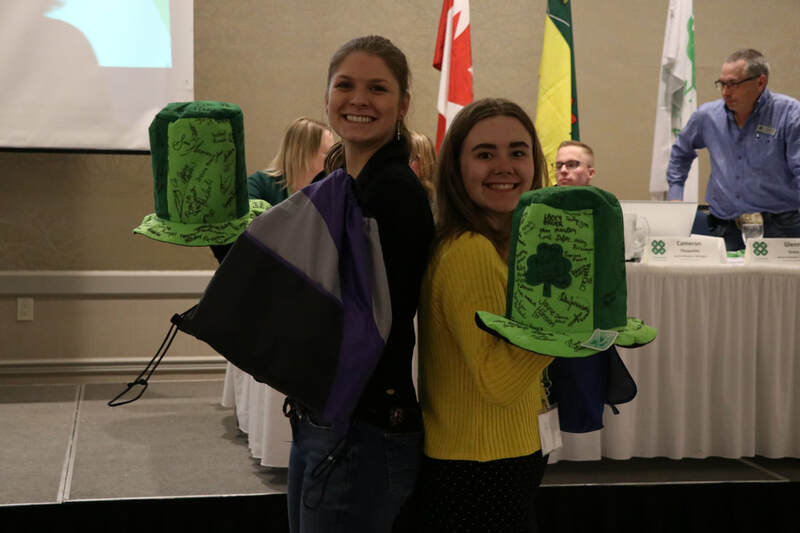 The curling teams had to place at their district and regional events, before moving to the Provincial 4-H Curling Competition. 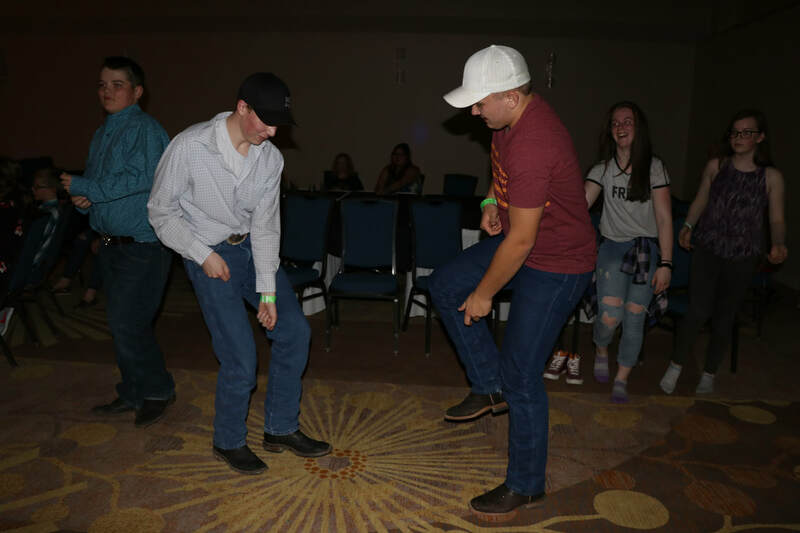 The event started with a few draws and opening ceremonies on Friday evening. 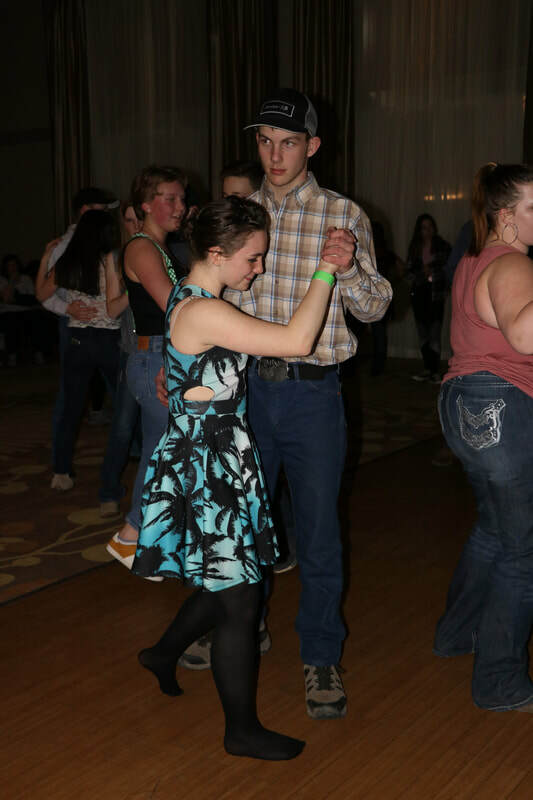 There was a full day of curling on Saturday, with a banquet program and dance in the evening. On Sunday, the final draws took place and the winners were announced. 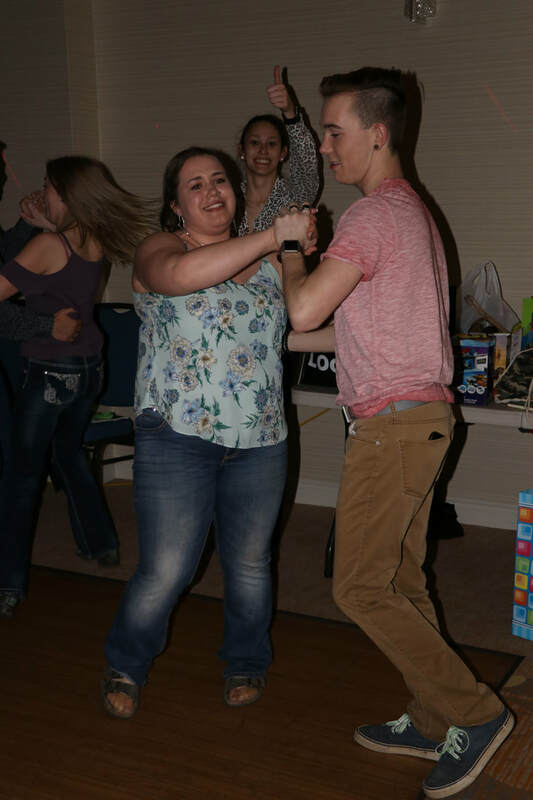 The senior winners were: first place, Maidstone Gully/Manitou Lake 4-H Clubs; second place, Hilltop 4-H Club; and third place, Alameda 4-H Beef Club. 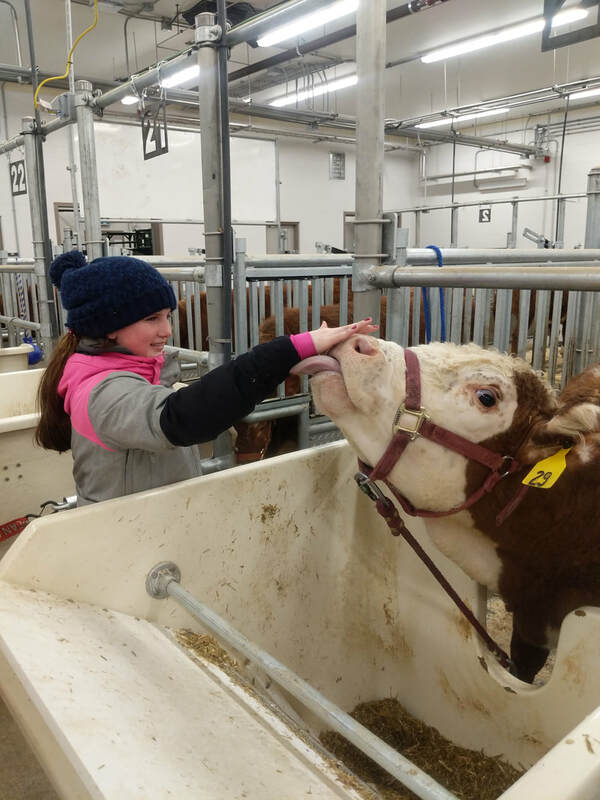 The junior winners were: first place, Tisdale 4-H Beef Club; second place, Sunset Rangers Multiple 4-H Club; and third place, Springside 4-H Beef Club. 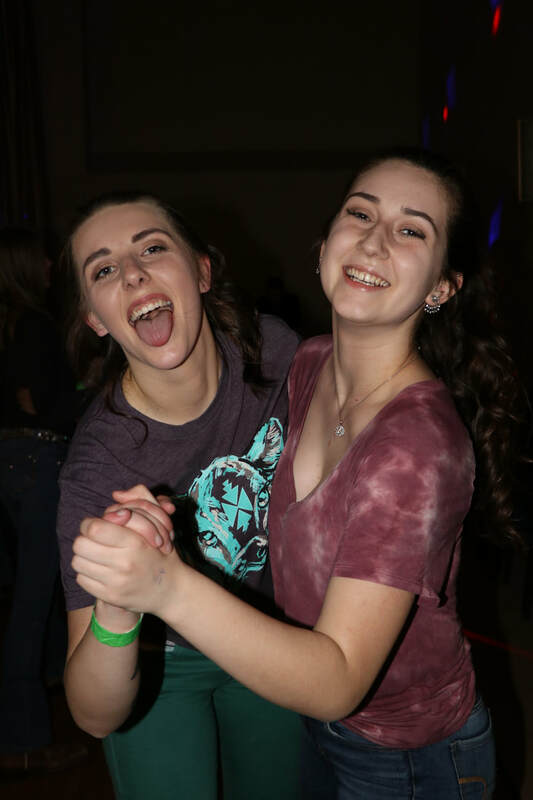 Thanks to District #26 for hosting an amazing event and thanks to all their sponsors who made it possible (a list of all their sponsors can be found after this release). Congratulations to the winners and thank you to all the teams who participated (a full list of the teams can also be found after this release). 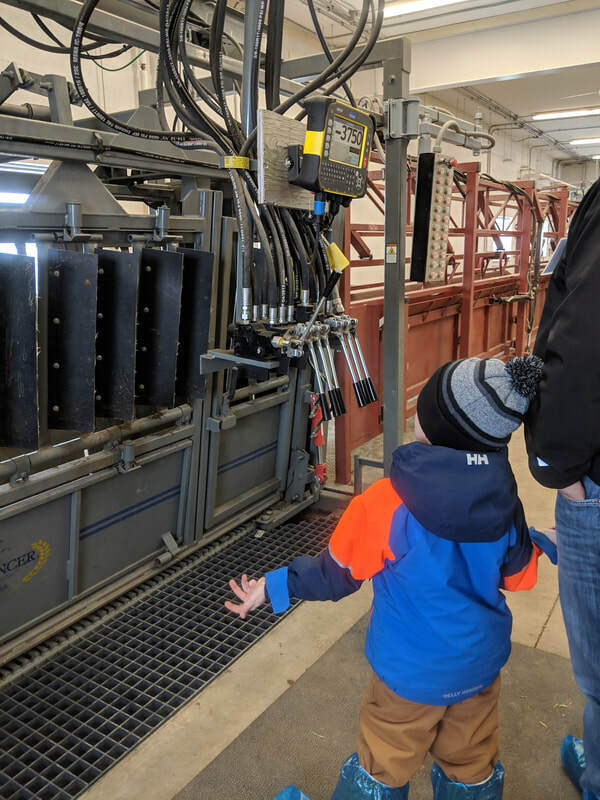 Willow Lane Land & Cattle Ltd.
Top Notch Pallet Systems Ltd.
Bryden Machine & Service Co. Inc.
Pierlot FV & Sons Ltd.
Do you have a passion for 4-H? Do you want to travel across the country? Do you want to meet incredible people from all walks of life? Do you want to represent your province on the national level? 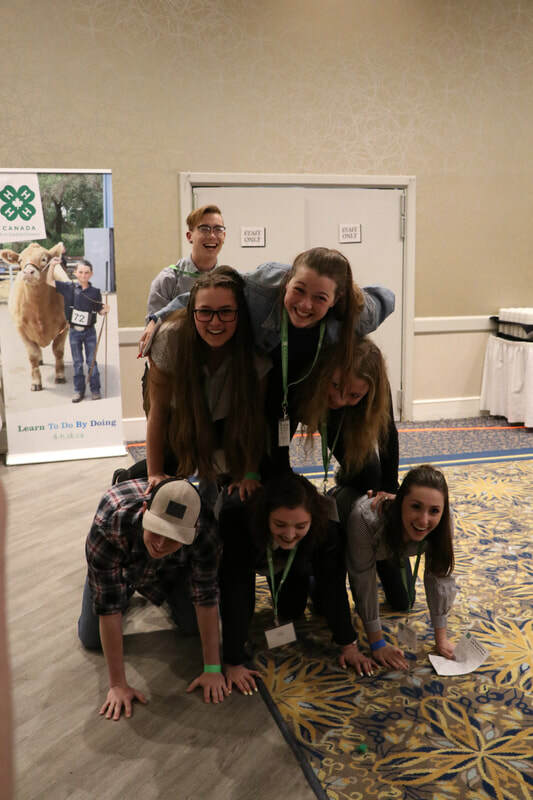 Then consider applying for the 4-H Canada Youth Advisory Committee! 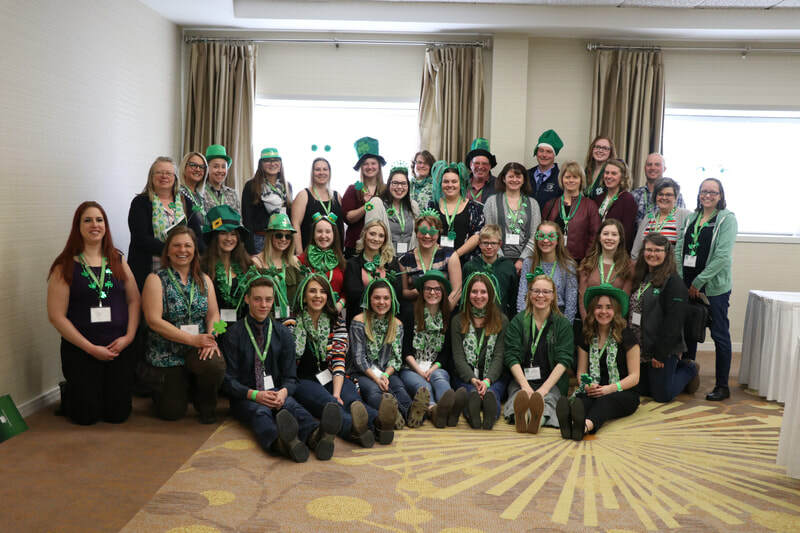 The Youth Advisory Committee (YAC) is made up of one member from each province across the country, and assists 4-H Canada in areas such as programs, policies, conferences, communications, and marketing. 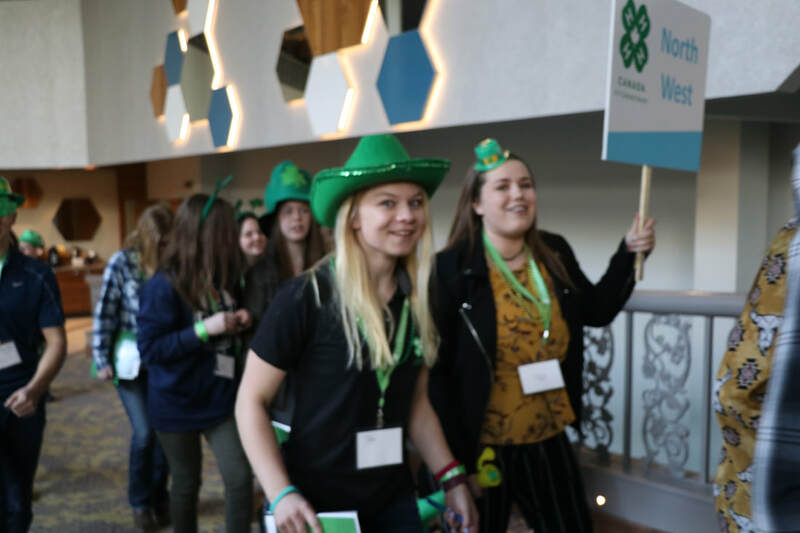 You will be placed in one of four working groups, and work with your other YAC members and 4-H Canada staff to deliver programs for our members. 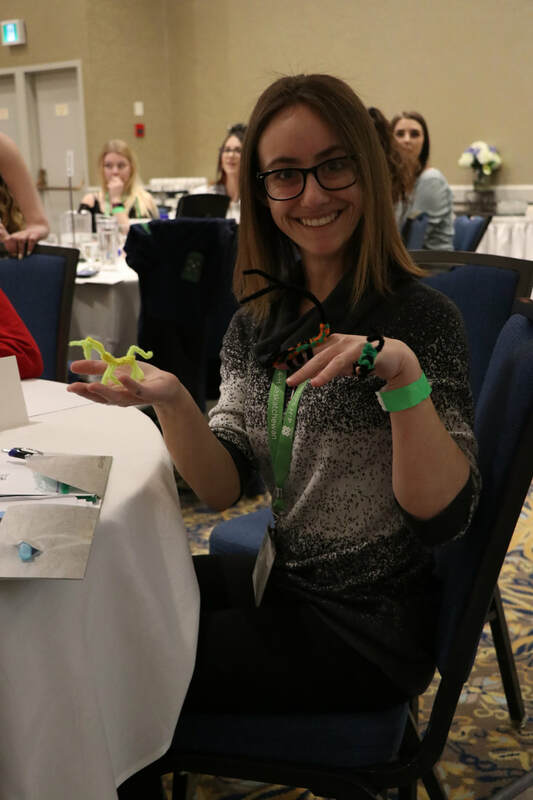 Through my experience with YAC, I’ve gotten to be a part of several 4-H Canada programs and policies, travelled to Ottawa and Toronto for conferences, met 4-Hers from across the country, and even met the Prime Minister! 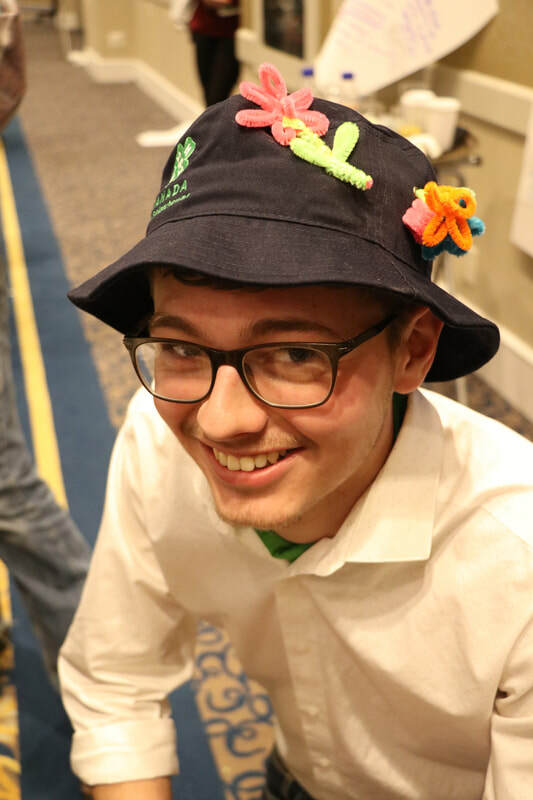 YACs are chosen for a two-year term, with a possibility of a third year extension. 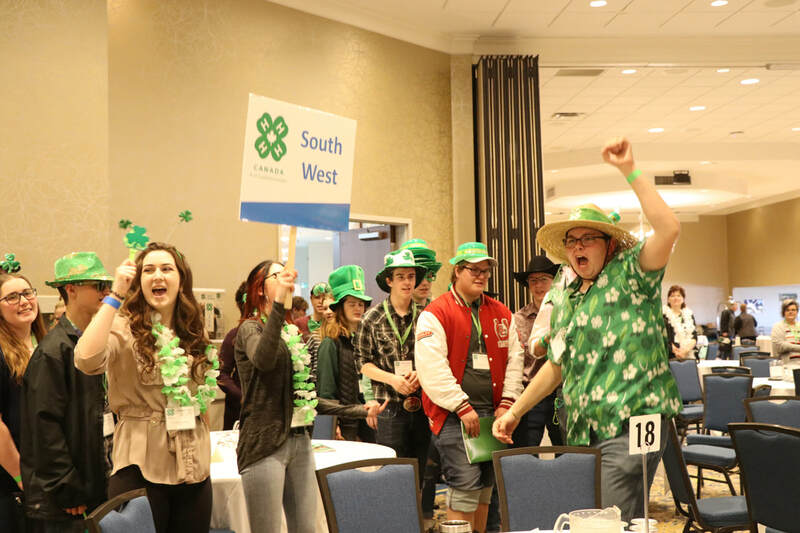 If you’re over 18 years old and a current or former Saskatchewan 4-H member, you’re eligible! 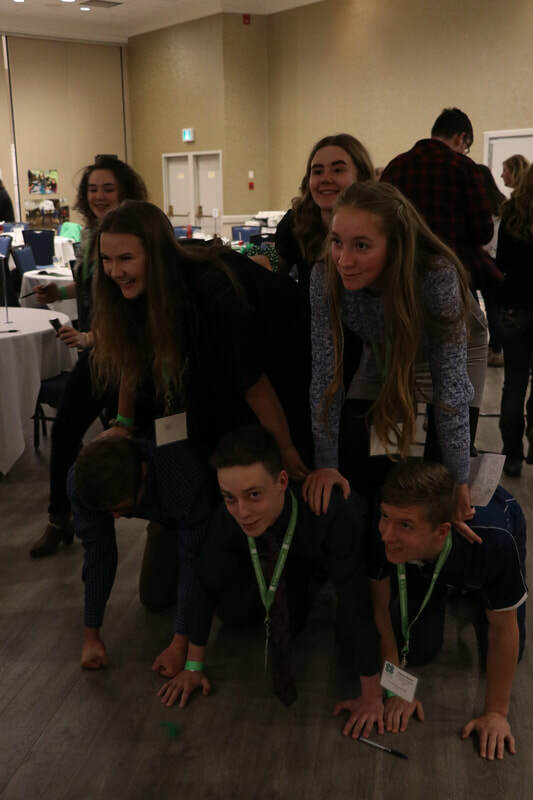 Being the 4-H Saskatchewan YAC member has been one of the most rewarding experiences of my life, and I encourage everyone to apply! 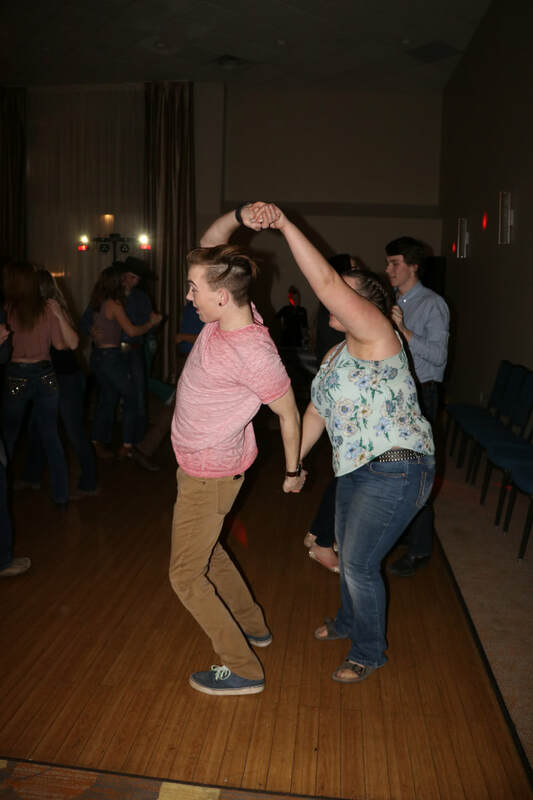 Applications for the YAC position can be found under Board and Council Business. Deadline to apply is December 1. 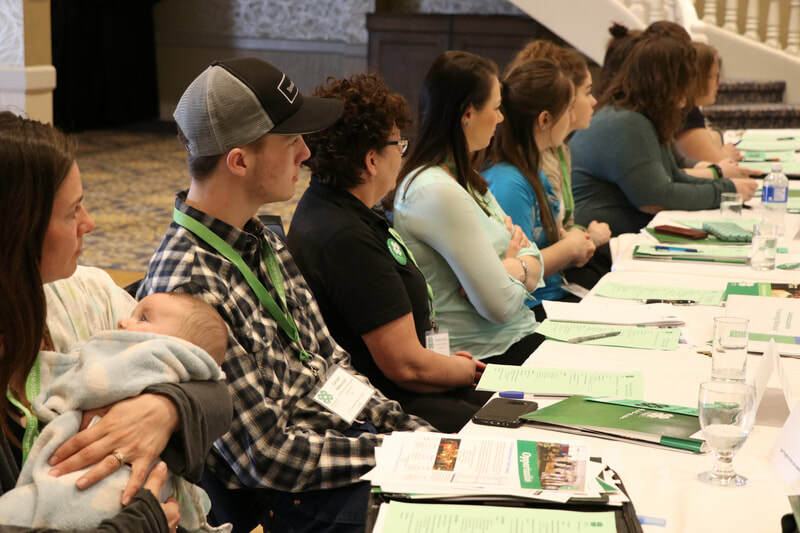 You must be 18-25 years old and have at least two years of experience as a 4-H member. 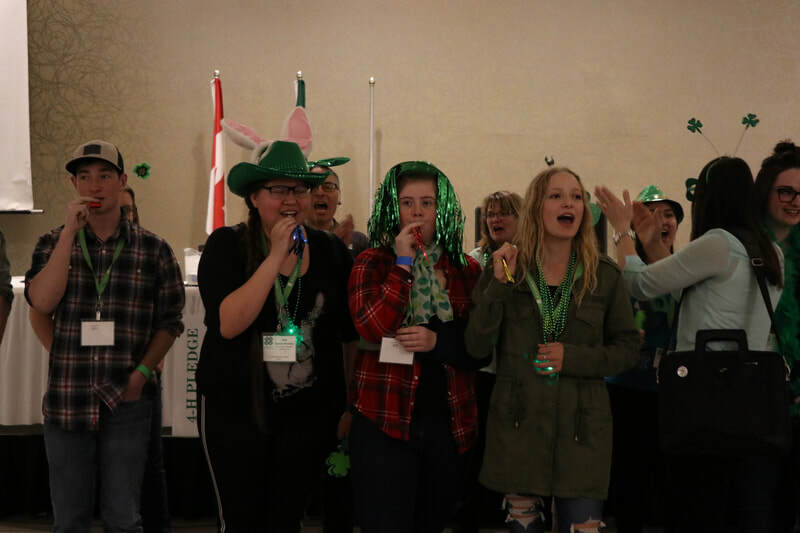 Saskatoon, Sask.- The winning tickets for the 22nd Annual 4-H Saskatchewan Lottery were drawn on August 22, 2018 at the Provincial 4-H Office in Saskatoon. The 4-H Lottery is an annual fundraiser for the 4-H program in Saskatchewan, with all the proceeds directly supporting the 4-H movement in our province. 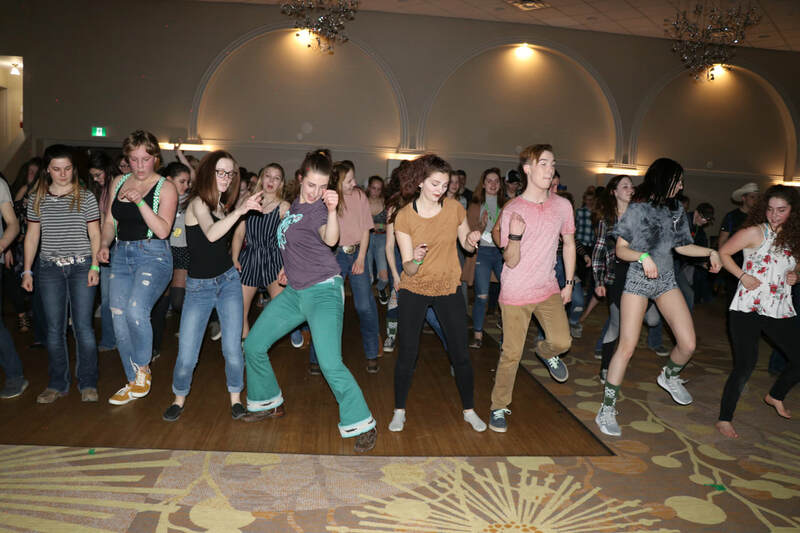 This year, there were 6,940 tickets sold and the lottery raised $37,500, with 40 per cent helping with provincial programming and opportunities, while the 60 per cent going directly back to the clubs and District 4-H Councils, which participated by selling the lottery tickets. Calvin Hall of Alida won the Kubota RTV 500, donated by Kubota Canada and participating Saskatchewan dealers, including Armstrong Implements (Swift Current), Redhead Equipment (Estevan), Earthworks Equipment (Saskatoon), Grain Bags Canada (Humboldt), GleMor Equipment (Prince Albert), Logan Stevens Construction (Yorkton), Novlan Bros. (Lloydminster), Parkland Farm Equipment (North Battleford), Wheatbelt Sales (Wadena) Young’s Equipment (Regina) and Thompson Bearing (Luseland). 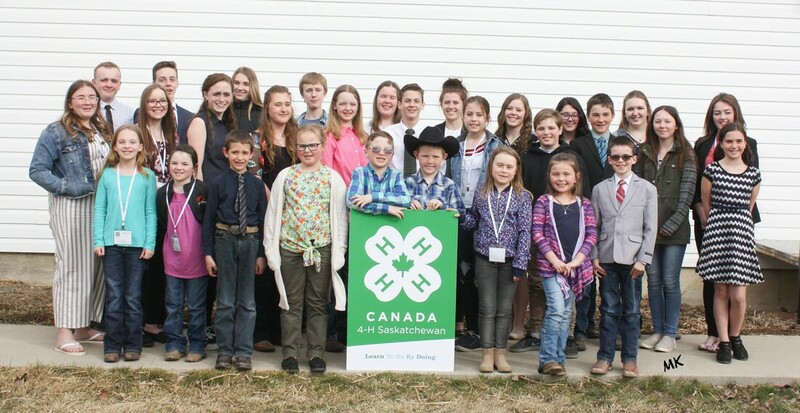 Kubota is a new partner of 4-H Saskatchewan, generously supporting a grand prize item to the lottery. 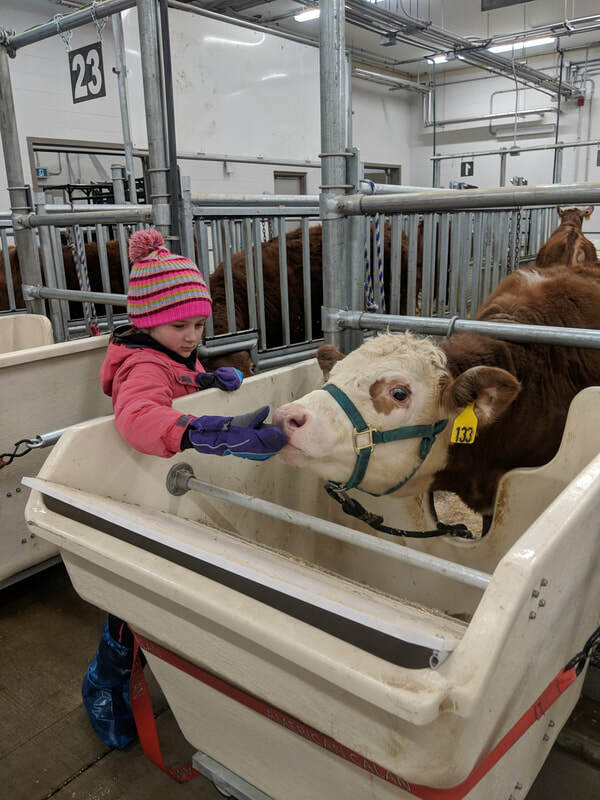 With the motto is “For Earth, For Life”, Kubota is focused on initiatives which develop communities to build a better tomorrow that starts at home. 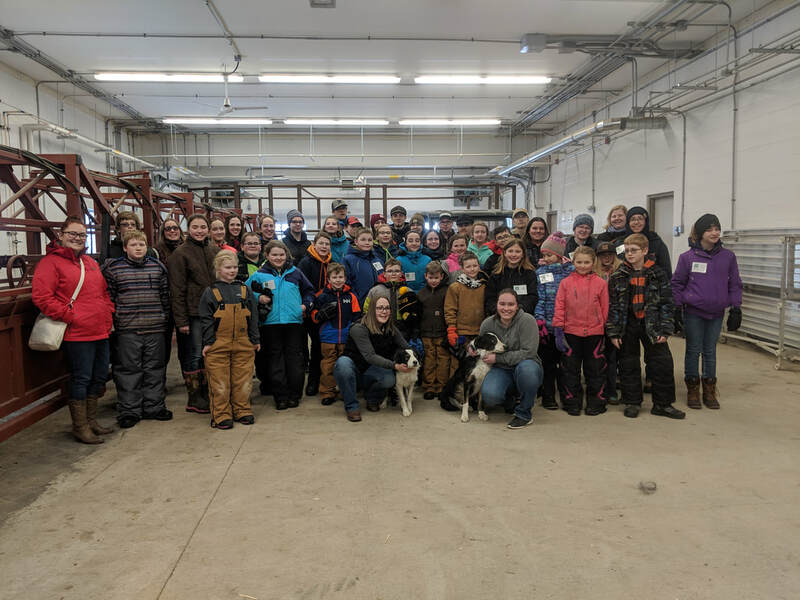 Kubota is proud to support 4-H Saskatchewan in building the next generation of young agricultural and community leaders. 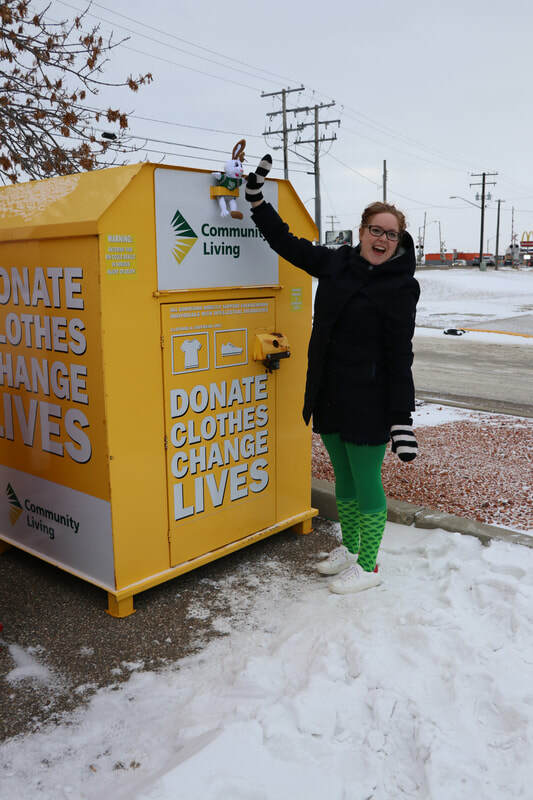 Rebecca Mayerle of Tisdale won the Clubhouse Shed, built by the woodworking students at A.E. 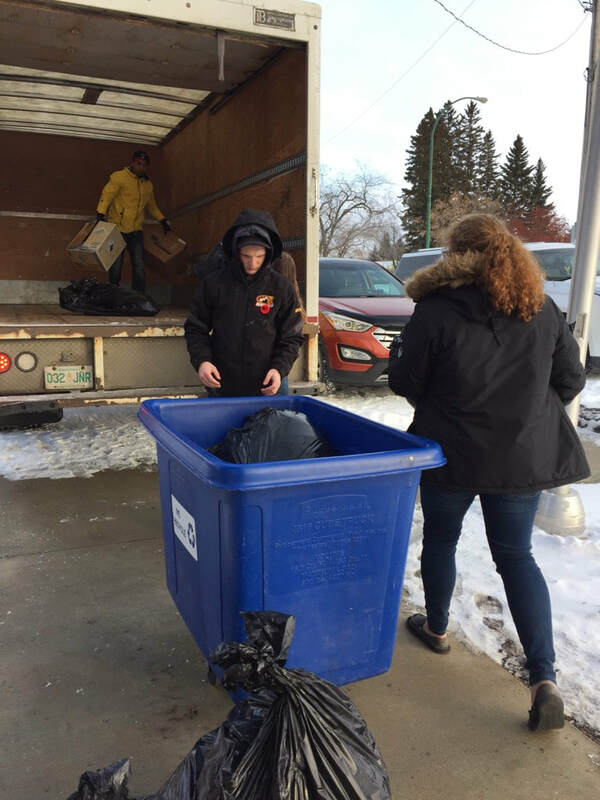 Peacock Collegiate, with building supplies donated by Yara Belle Plaine Inc. Yara has been a proud supporter of 4-H Saskatchewan since 1996 when the 4-H lottery was first started. Their generous support includes supplying all necessary building materials for the construction of the playhouse, as well as covering other associated lottery costs. Thank you to Yara for continuing to recognize the value and allowing A.E. 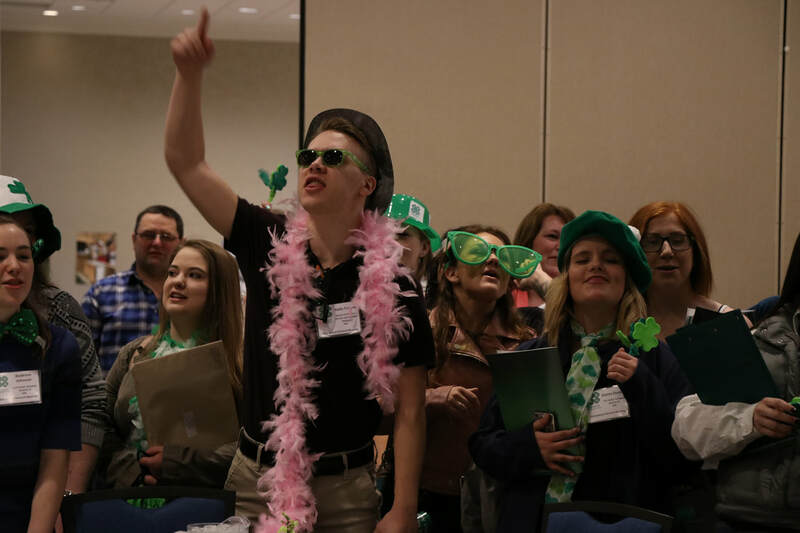 students to "Learn to Do by Doing" while building the grand prize lottery items, which in the past have included gardening sheds, multiple playhouses and an ice-fishing shack. Thank you to Peavey Mart Moose Jaw for providing display space. 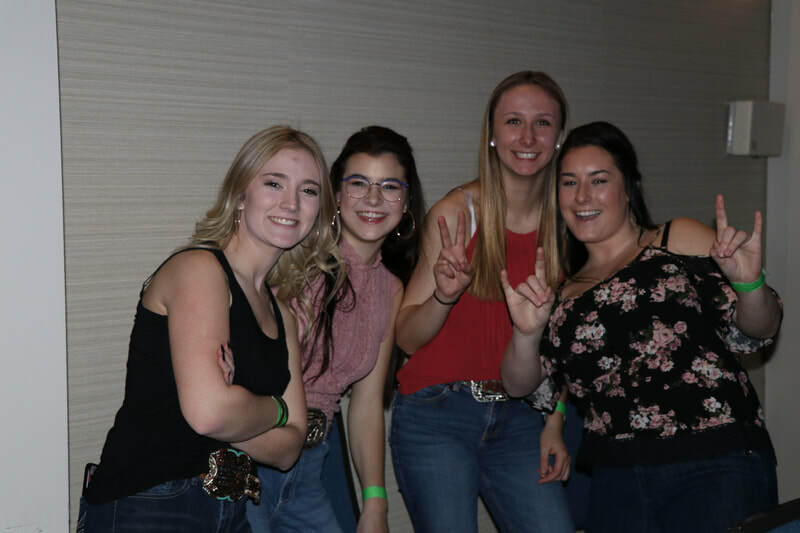 Two round trip tickets donated by WestJest – Rick Heidinger of Arcola. 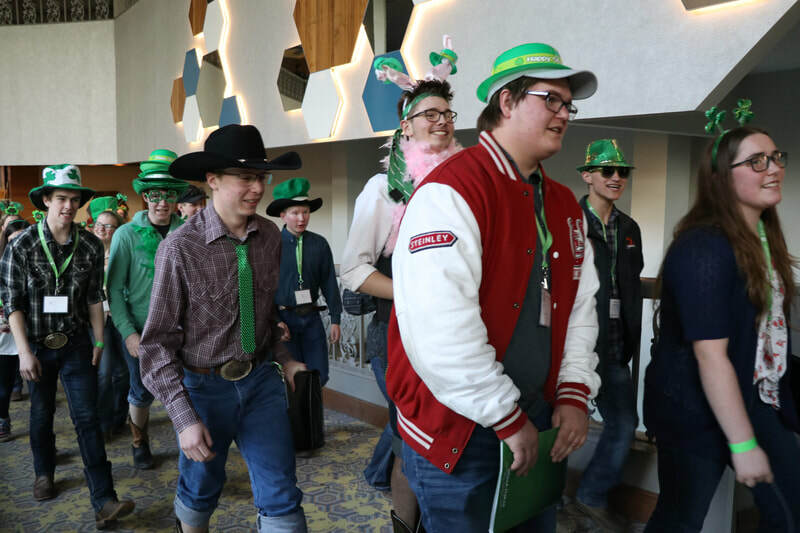 4-H Saskatchewan is grateful to have the support of all of our prize donors including: Kubota Canada and participating Saskatchewan dealers, Yara Belle Plaine Inc., A.E. Peacock Collegiate, The Western Producer, Peavey Industries Ltd., Staples, WestJet and Co-operative Hail Insurance. 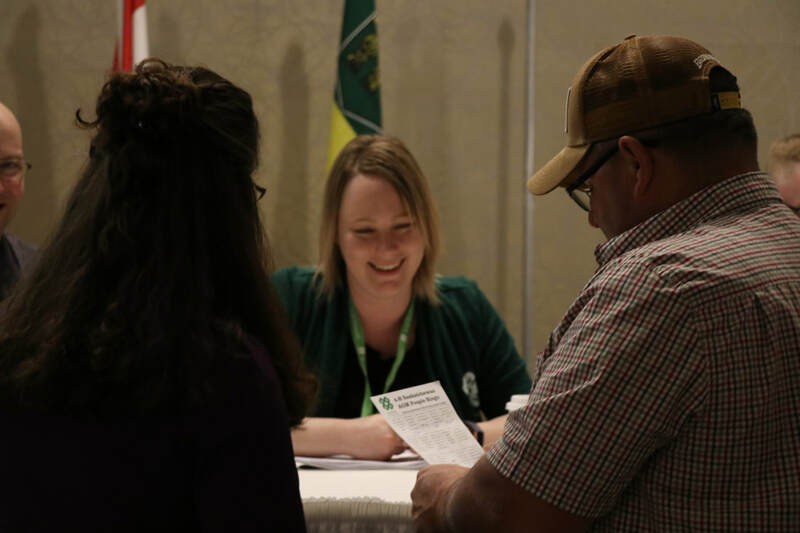 Plans are already underway for the 23rd Annual 4-H Saskatchewan Lottery. Tickets will be available during the 2018/19 4-H membership year. 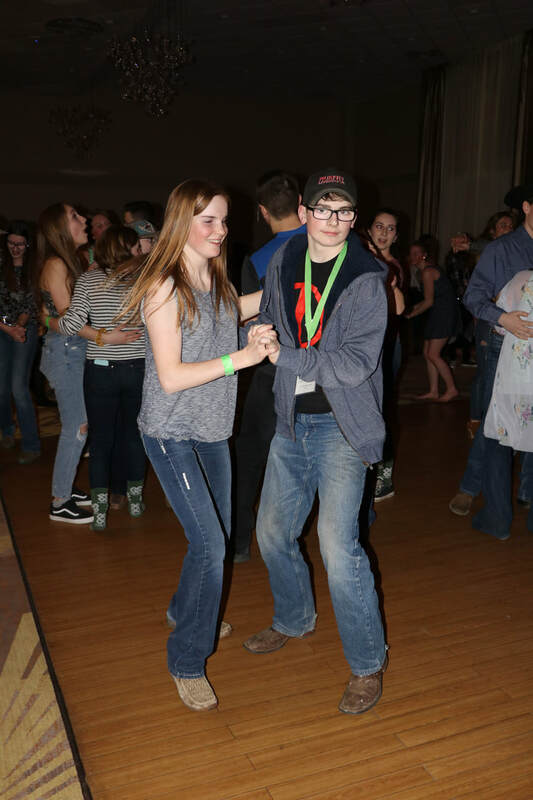 To support 4-H, contact your local 4-H club or the provincial office for tickets.